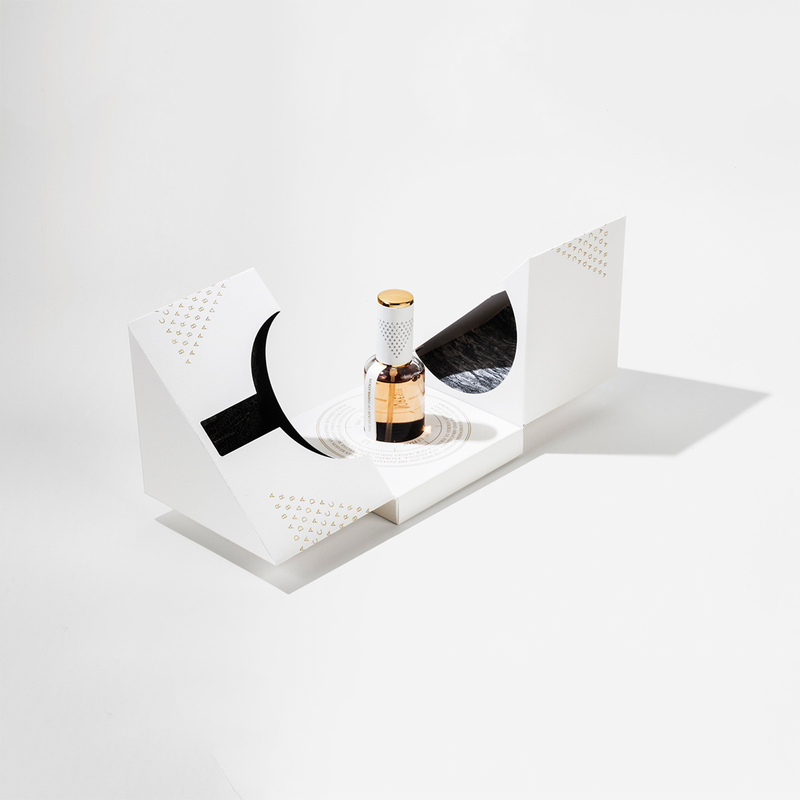 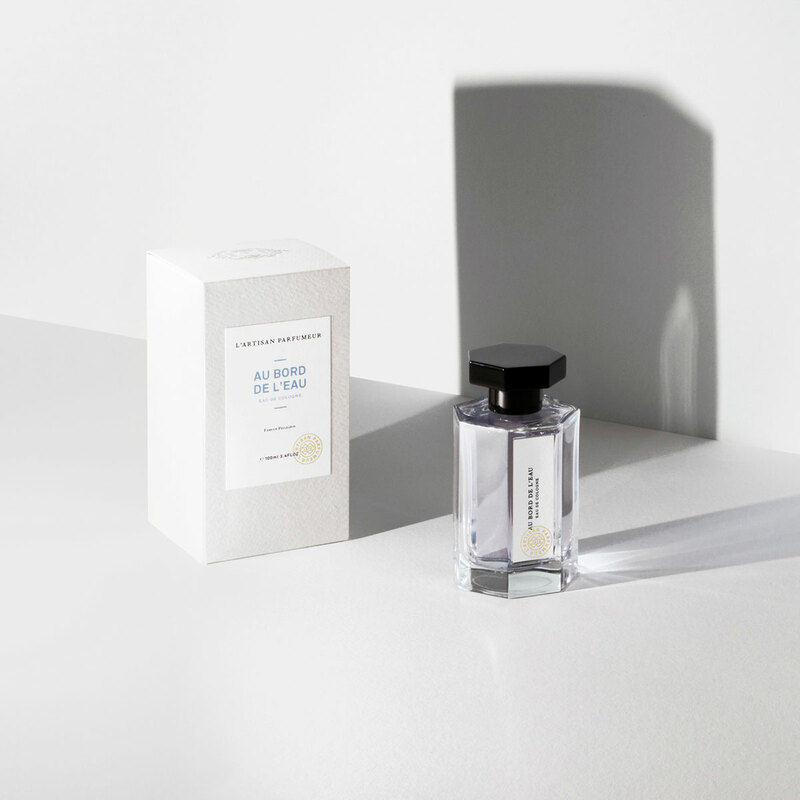 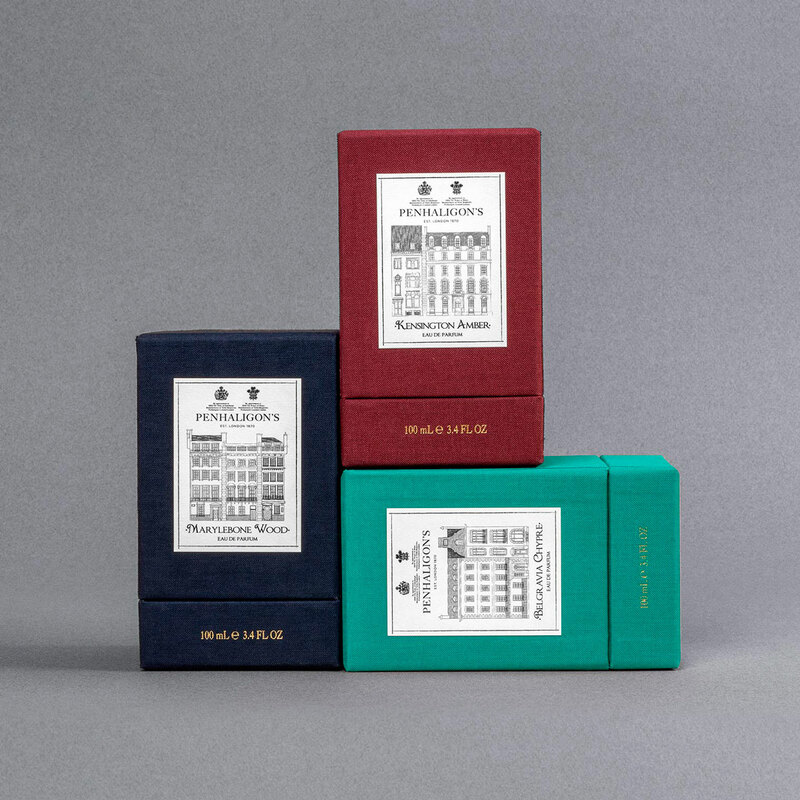 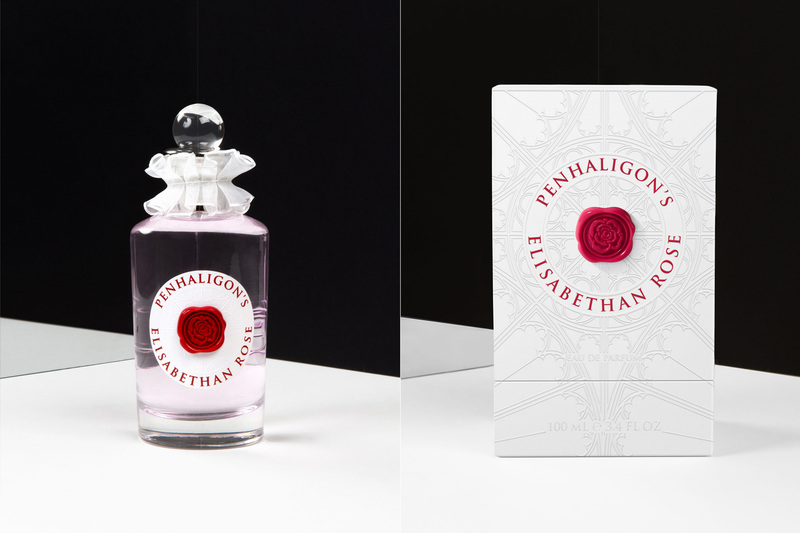 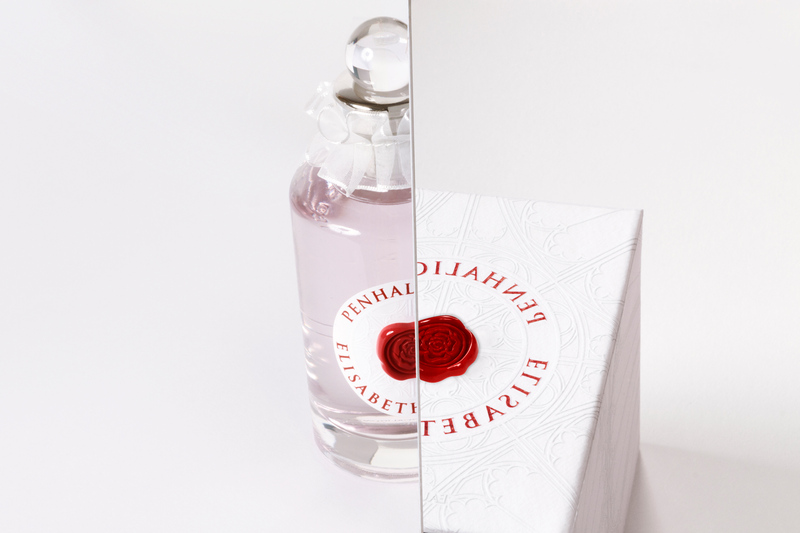 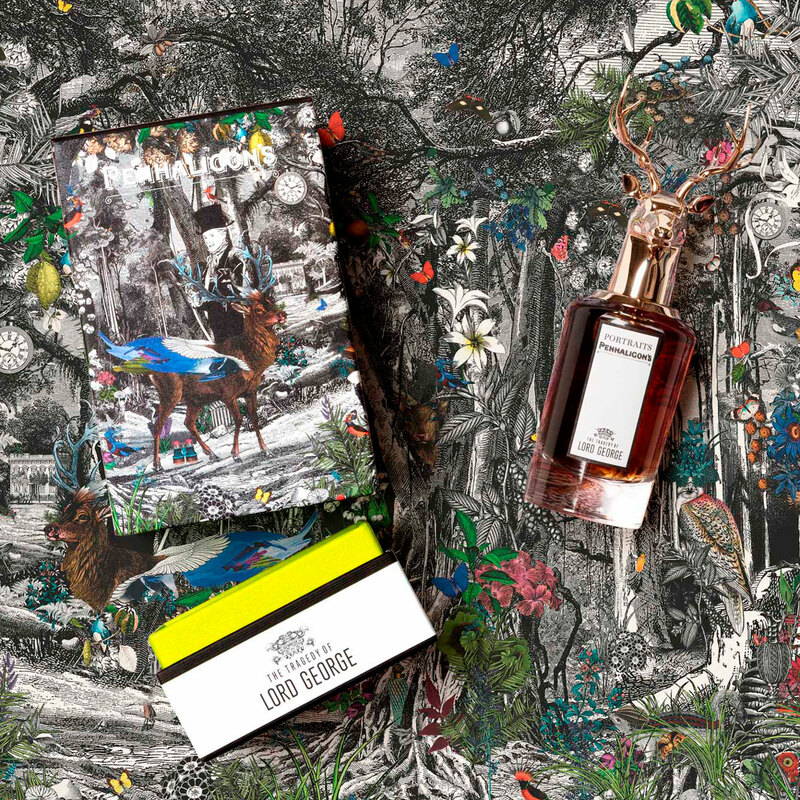 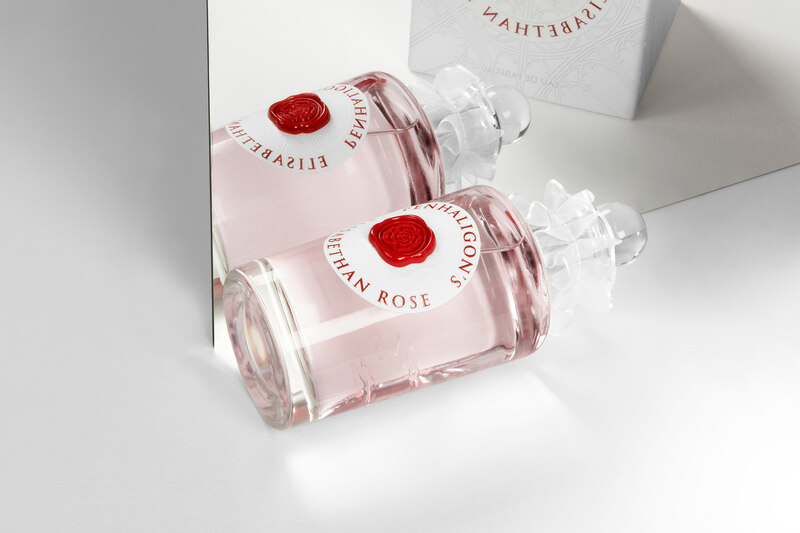 The packaging redesign of Penhaligon’s classical fragrance Elisabethan Rose, represents not only the union of dynasties at the end of the War of Roses, but the fusion and abstraction of historic and contemporary aesthetics, pursuing a timeless and exquisite experience. 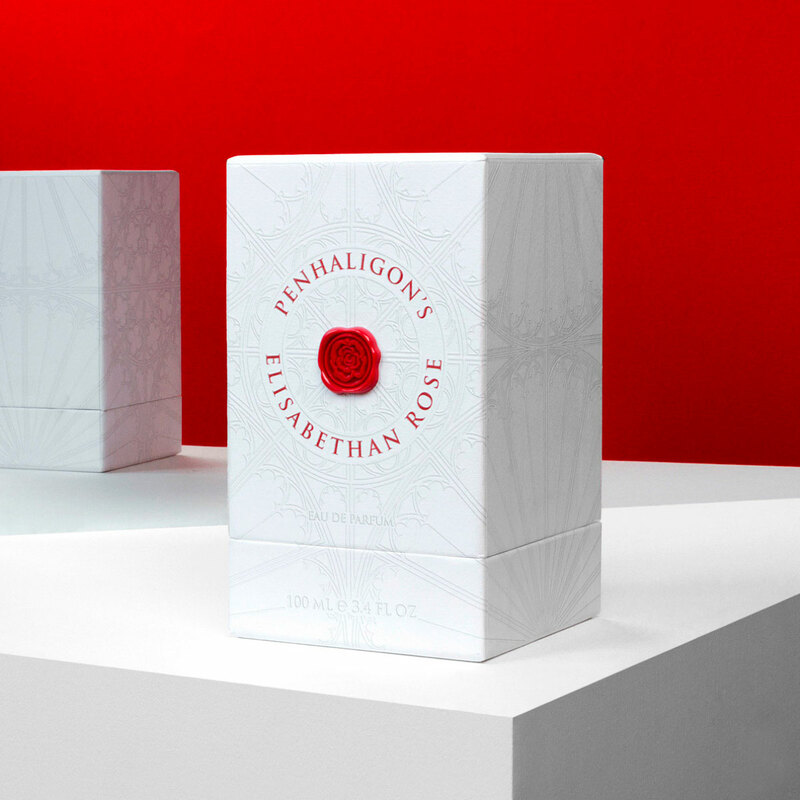 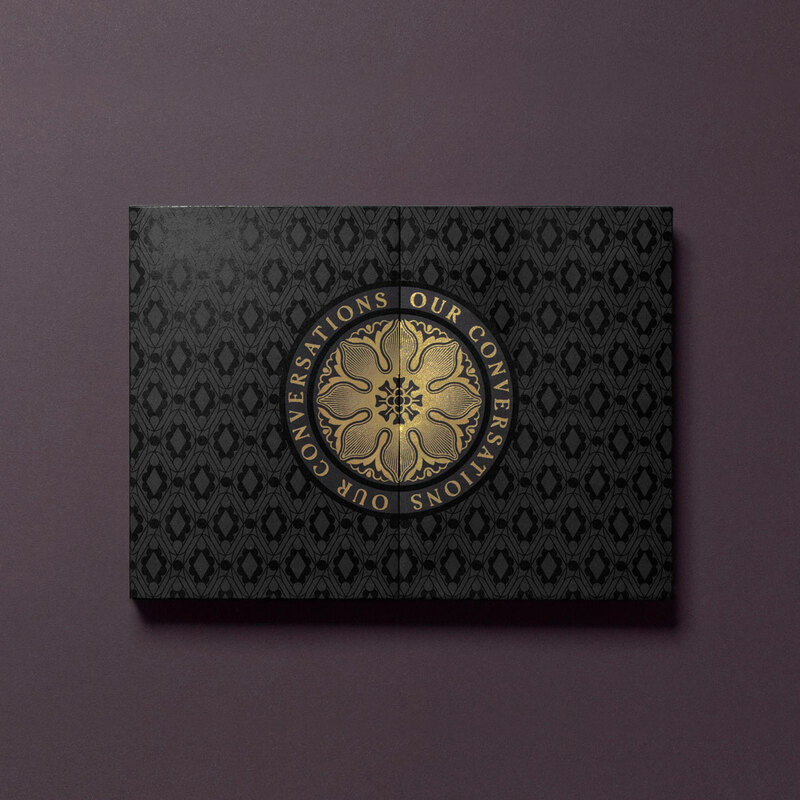 The etched white box seeks to portray elegance, delicacy and regalness through the architectural lines found in British stonemasonry; while the red double rose contrasts and accentuates the beauty of the Tudor Rose, reflecting the femininity and power fit for a queen. 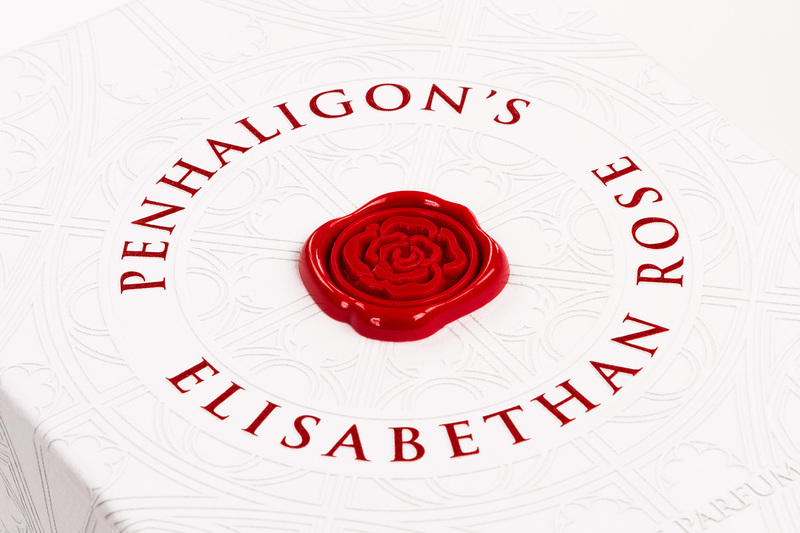 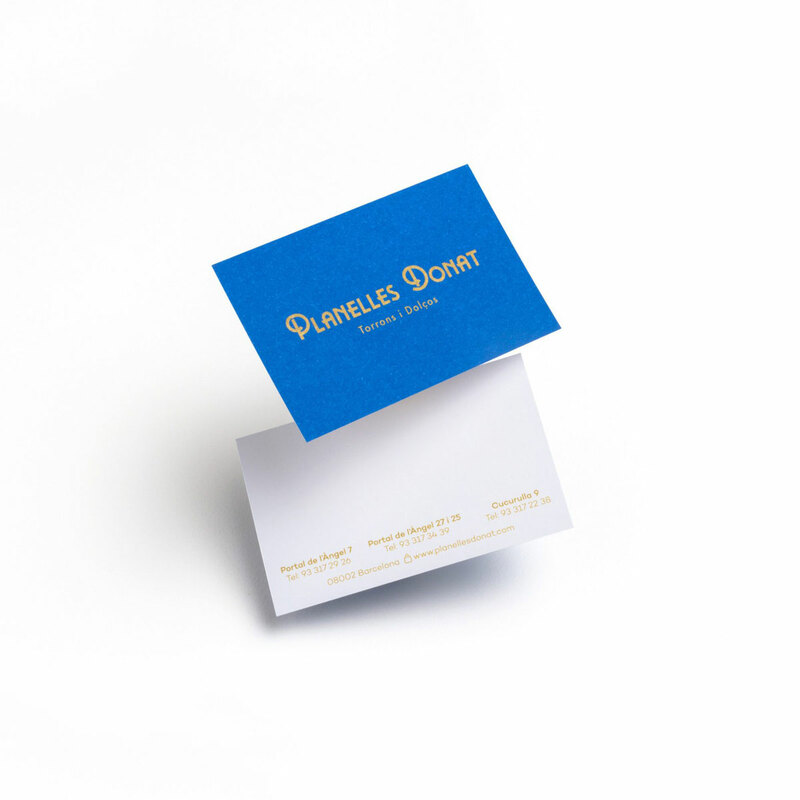 The beginning of an Elizabethan era.